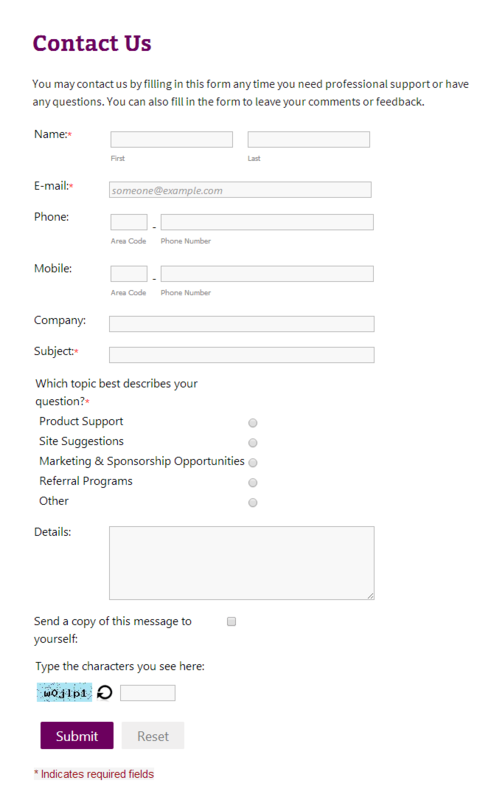 You can use a WordPress Contact forms to collect your customer database or their feedback. 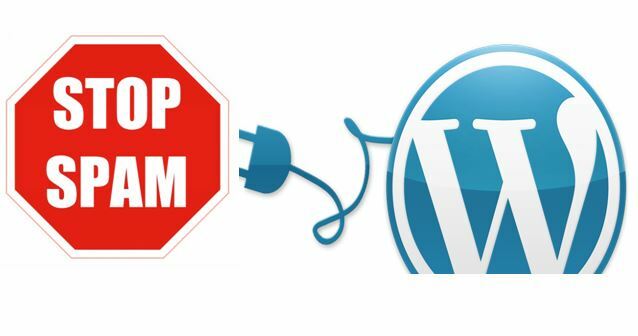 There are 100’s of contact form plugins are available in WordPress plugin databases such as Contact form 7, Ninja Form etc. to handle the data collection tasks such as email address, feedback, surveys and member registration. The contact form is an essential part of any website. We have identified the 4 best contact form plugins for WordPress with the features they are provided. This contact form plugins for WordPress is very powerful form builder plugin yet it is free. You can easily create your feedback form by adding, removing and re-ordering your form fields. 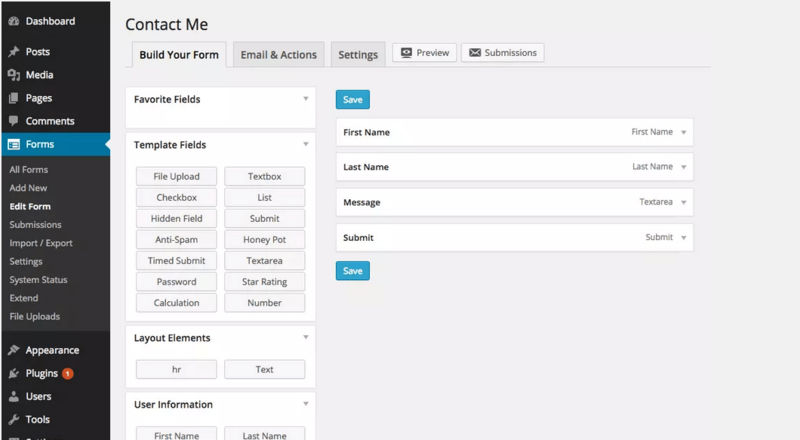 This form plugin offers a ton of features. This form plugin also provides a Schedule an appointment feature to talk over phone or video. Also, provide CAPTCHA, File attachment, Newsletter and URL redirect options. Drag and drop interface and tons of more features. 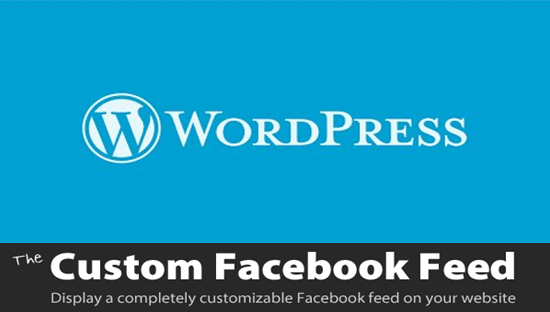 Contact form 7 is the most popular free plugin for WordPress. The user interface it provides is very user-friendly and you can manage multiple forms. It can easily manage multiple forms. It supports Ajax-powered submitting, Akismet spam filtering and so on. 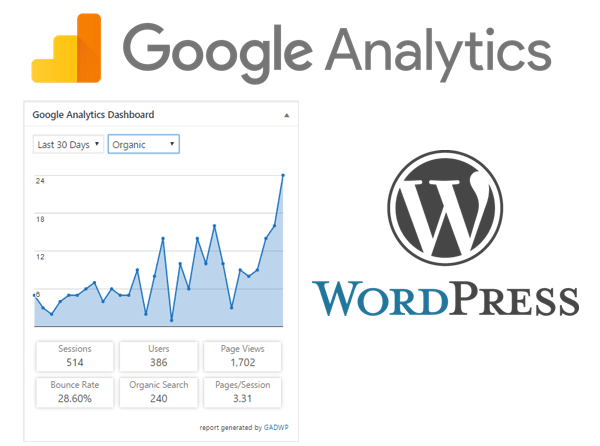 You can insert forms created by this plugin in your pages, posts or in widgets. this form plugin is absolutely free. One great benefit is that there are several add-ons plugins available for contact from 7 to extend its functionality. Contact form 7 is a great plugin but it might be a little bit difficult to setup for newbies. The backend of this plugin is not much intuitive. It supports more than 60 languages. Contact form builder plugin is really very intuitive and highly customizable. You can create your forms with drag and drop options. 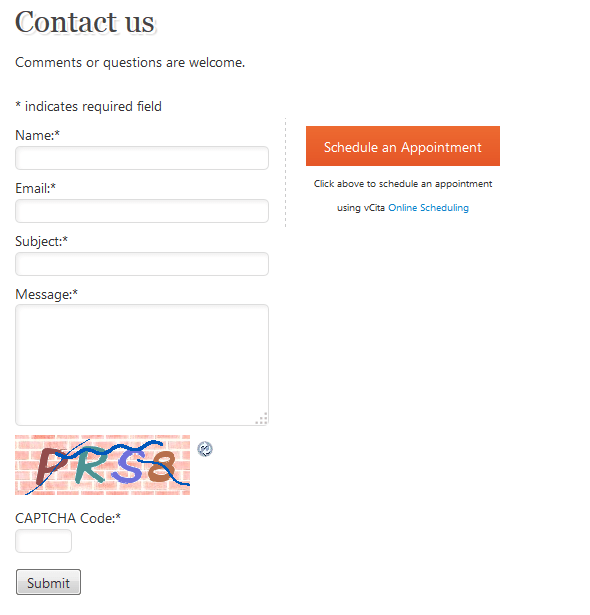 This form plugin is CAPTCHA enable to secure your forms from spam comments. You can also redirect your user to different URL after submitting the form, including a Jquery enabled thank your message. 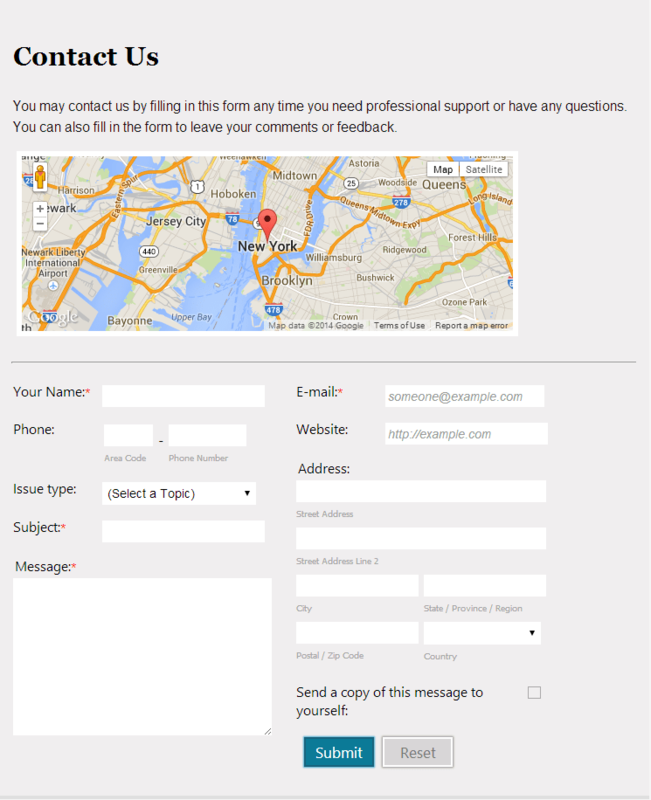 Now you can also embed Google Map to your contact form to show your office location. 10 default form templates and more. 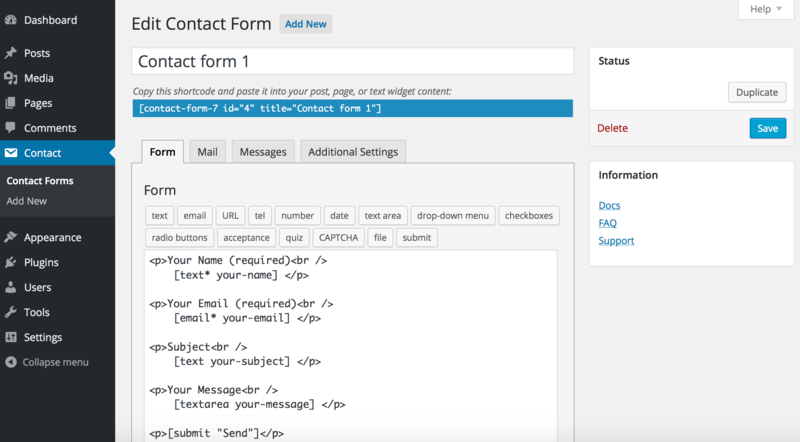 Ninja Forms is an another popular contact form plugins for WordPress. It comes with drag and drop feature which is very helpful for beginners to create beautiful forms. You can add different options such as email address, name, text box ad other form fields without any hassle. The dashboard of Ninja form is pretty good. You can extend Ninja form functionality by adding free and premium add-on plugins. You can do multiple things by adding premium add-ons such as file upload option, Pay-pal integration, logical conditions and more. Ninja form is well-documented form plugin and also has email and community support. The Ninja Forms contact form plugin for WordPress is free but the extension are not. Customized fields you can add to your form. Manage, Edit, and Export from user submissions. Submit your form with AJAX. These are some best contact form plugins for WordPress. If you any one which is not on the list please mention in the comment and we will add it.